Beautiful remodeled home. MOVE RIGHT IN. Centrally located in the heart of South Sacramento. Conveniently walking distance to park, school, shopping center. This house offered 4 bedrooms, 2 full baths. 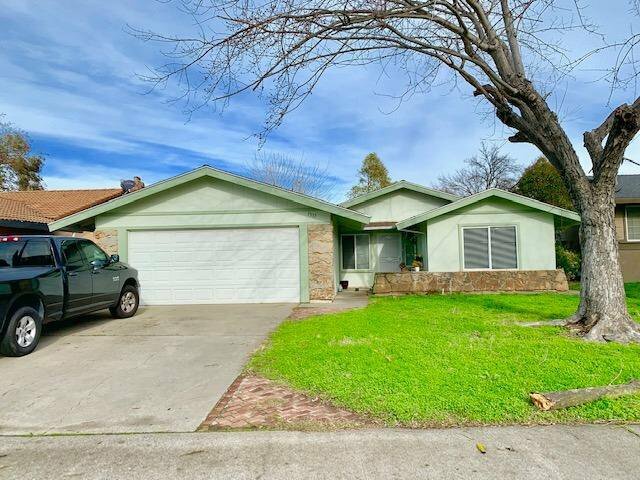 Fully upgraded: laminate wood floor, granite kitchen counter top, white cabinets, gourmet chef cook top, covered patio, all concrete around house, brand new fence etc... Perfect clean. You will love this house. Listing courtesy of Preferealty.Com Corporation. Selling Office: Preferealty.com Corporation.